Chelsea take on Manchester City in the Carabao Cup final this month, but when and where is the game and how can you watch? Pep Guardiola's side will be looking to defend their Carabao Cup title after winning the competition last season, but will have to get past Maurizio Sarri's Blues to lift the trophy once again. Here, we have all the information you need about the game so you won't miss a thing! Wembley will host the Carabao Cup final on Sunday, February 24 with kick-off at 4.30pm. Chelsea are the 'home' team while Man City will be the designated away side. Sky Sports will be showing the game live, with all the build-up and post-match reaction included. Coverage will start on Sky Sports Football from 3.30pm and Sky Sports Main Event from 4pm. 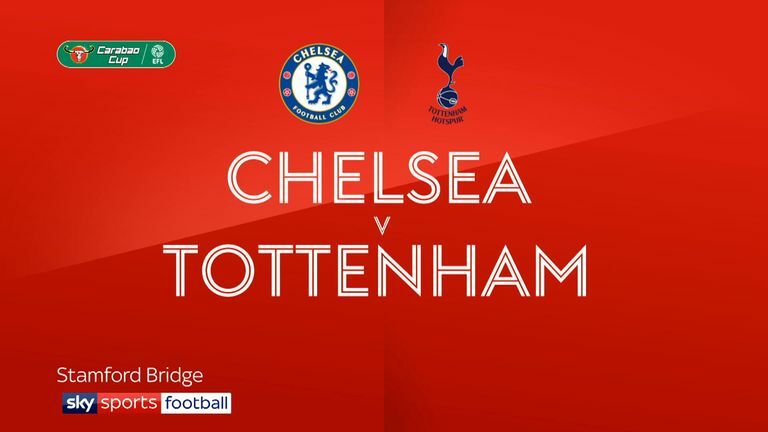 You can also follow coverage on Sky Sports' digital platforms, where there will be a live blog from lunchtime, minute-by-minute coverage of the game as well as match highlights. How did the teams make the final? 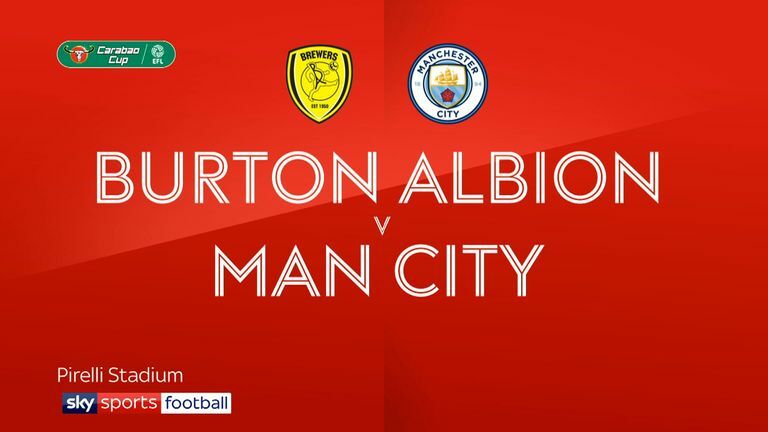 Both teams entered the competition in the third round and won a penalty shootout on their way to the final, with Man City thrashing Burton 10-0 on aggregate in the semi-finals.